Whatever else it has been, the debate over the United Kingdom (UK) leaving the European Union (EU) has been inward-looking. This is true both in Britain and in the remaining 27 EU member states as they debate the future of the European project. Discussions tend to frame Brexit as the result of factors specific to the UK—its isolationist mentality, its uncodified constitution, its ‘rabid’ press culture—rather than as the result of the broader problems of European politics. The double insularity in the debate risks obscuring broader socio-political changes within Europe that arguably influenced the British vote to leave. These factors are affecting other member states in much the same way as they are affecting the UK, and will not be laid to rest by British withdrawal. Seeking to redress this imbalance, Benjamin Martill and Uta Staiger explore the pan-European phenomena that prepared the ground for Brexit in this policy brief, highlighting some of the consequences of Brexit for Europe. 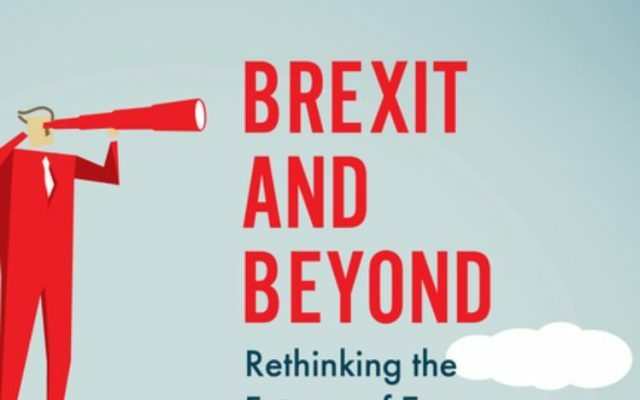 This policy brief is based on the book Brexit and Beyond, co-edited by Martill and Staiger. Download the full book for free here.